John left today to drive to the farmland. About 5 years ago John and Alice bought land to farm so as to provide food for the school they run in Rukungiri. They had to go quite a distance to get enough land ata price that they could afford. This is where John and Alice have their farm. It is a very under-developed area with no electricity or running water. 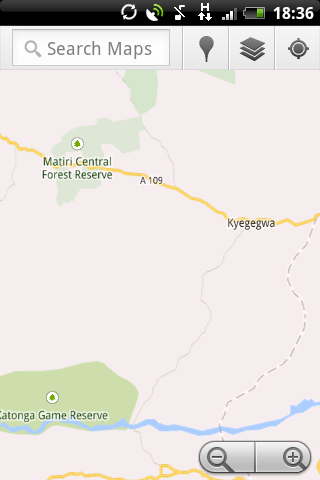 Their farm is a little north of the river about 20 km to the East of Katonga Game Reserve (there are maps below). The farm is around 3 to 4 hours drive from Rukungiri but the land was very cheap as the area was underdeveloped. Land is fertile in the area, so it is a very good investment. 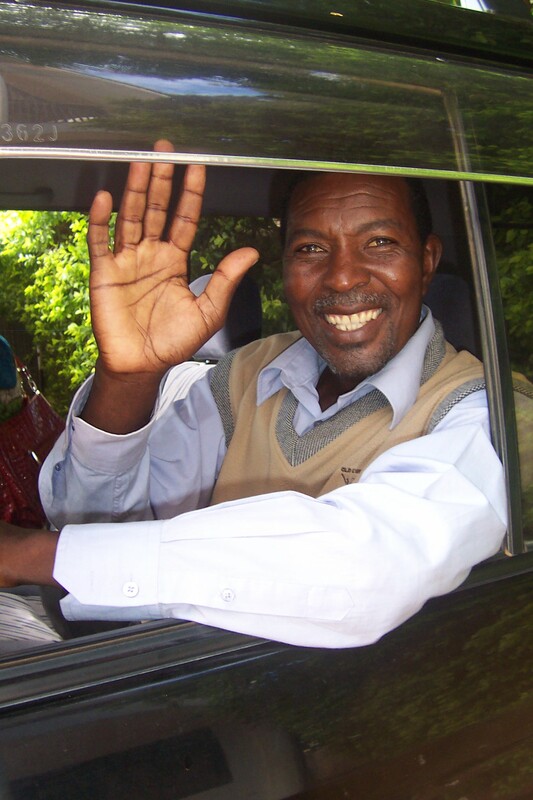 John has now been given care of the local Parish of 8 churches and John and Alice have already started a Primary School in the area. 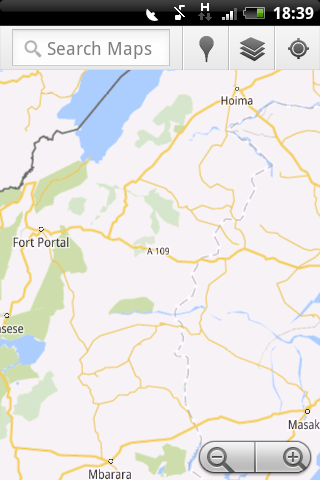 A friend from the UK is hoping to fund the first part of a project to build a Secondary School. 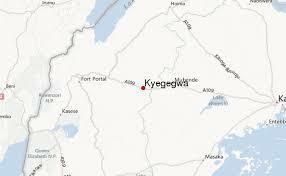 This link might give a good idea of the location of Kyegegwa District you might need to copy and paste it to your browser to get it to work. 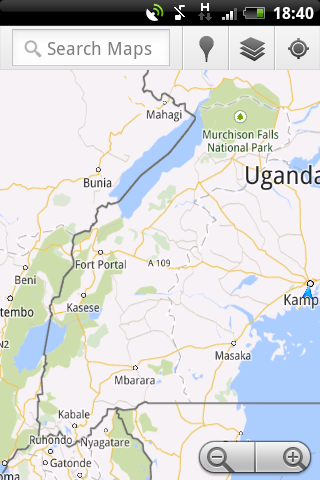 Just for comparison, here is a map showing Rukungiri’s location.